The dance begins. When watching a master, all the separate steps will disappear. The unskilled will halt, falter, and eventually fall. Not the master. Because of the hours, the days, spent in the pursuit of a craft, everything appears as a seamless chain. A series of movements, one poured effortlessly into the next. That is the sign of a master, one who can make the mind-boggling complex appear simple, easy, and even deceivingly mundane. It’s not. Like the proverbial iceberg, you’re only seeing the top. Practice, dedication, and commitment are what reside beneath the surface. They compose the foundation that supports the tiny sliver that is visible. 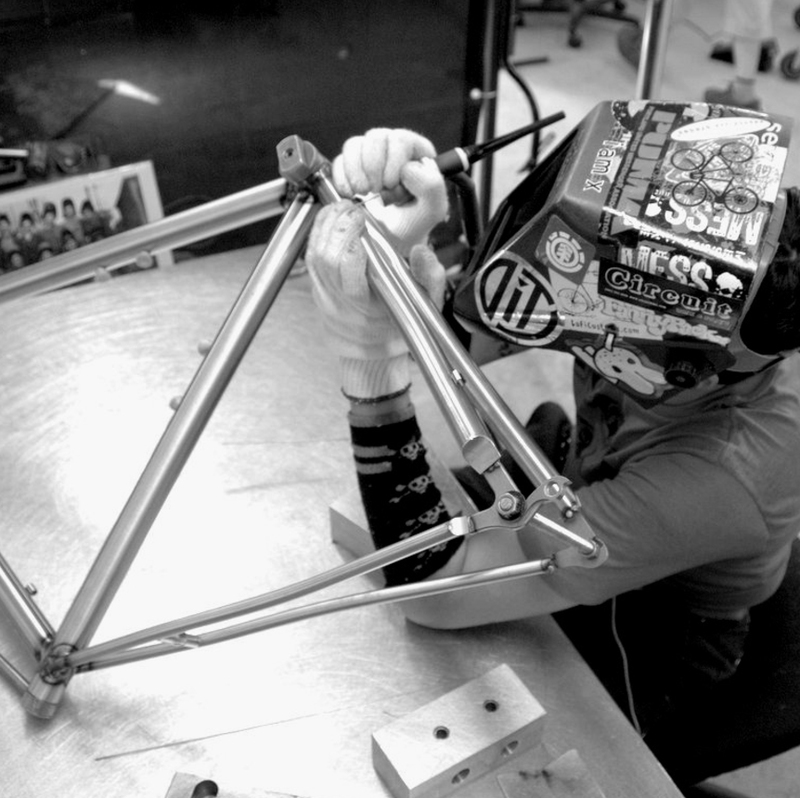 It is this hand that wields the torch that makes a custom built-bike possible. Whether it be a Mosaic or a Seven, there is a vast accumulation of skill and knowledge at work. It is the daily application of effort and a tireless commitment to improvement. The long way is the only way. It’s a map without shortcuts. Both of these builders use TIG, or tungsten inert gas, welding as their main construction method. This method, regarded as the most difficult, also produces the highest quality welds. This is true alchemy at work, the fusing together of separate pieces so that the whole becomes something greater than the individual parts. The stakes, rightfully so, are high. One misstep and the whole becomes ruined. Let your hand wander, even for moment, and that throws off your torch-angle. Or, maybe you start thinking about that slice of leftover pizza you’re going to have for lunch. Or, how much your nose is really starting to itch behind the shield. Then, before you know it, your arch-length is off. Any of these momentary lapses, the kind of mental-vacations all of us take throughout the day, is enough to cause a flawed weld. Enough to say that it’s not perfect. Enough to need to start over. This high-wire act is what makes the custom-built bike a marvelous thing. It is why, in spite of all the other compelling reason, you should get one. Yes, your bike will be custom-sized, fitting you the way a Savile Row suit would. Yes, every part on the bike will be chosen to meet the specific demands you will place upon it. These things can be, and should be, considered at length. They are not everything, though. 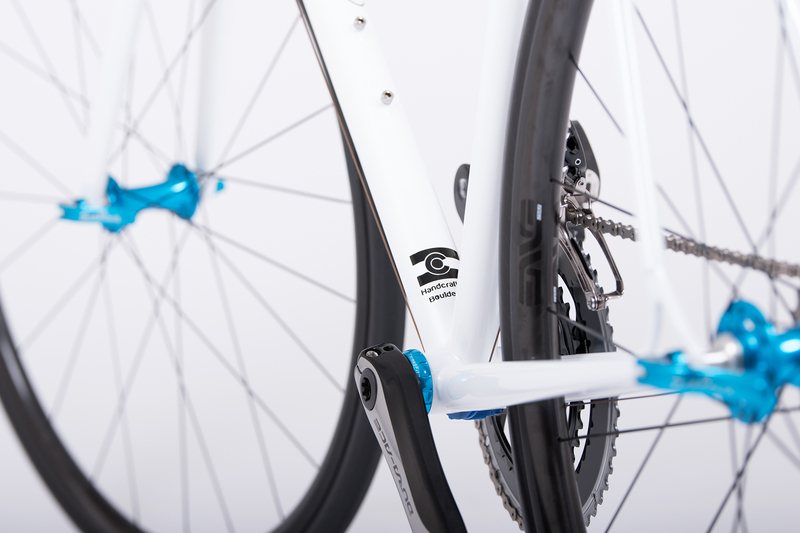 The finished product, your dream bike, cannot be so easily quantified. The part that defies easy explanation is the part most worth having. 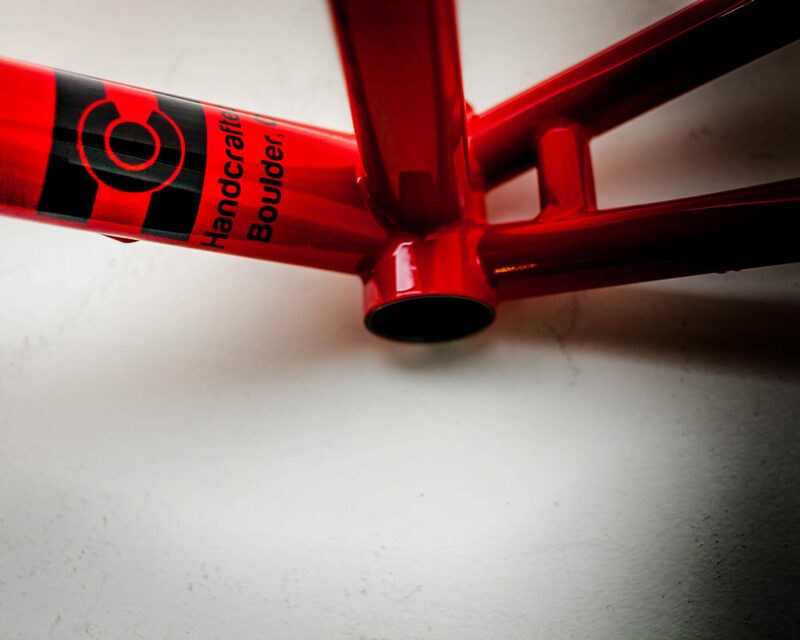 This is what makes the custom-bike process resist the spreadsheet analysis so prevalent in the carbon-wonder-bike-world. 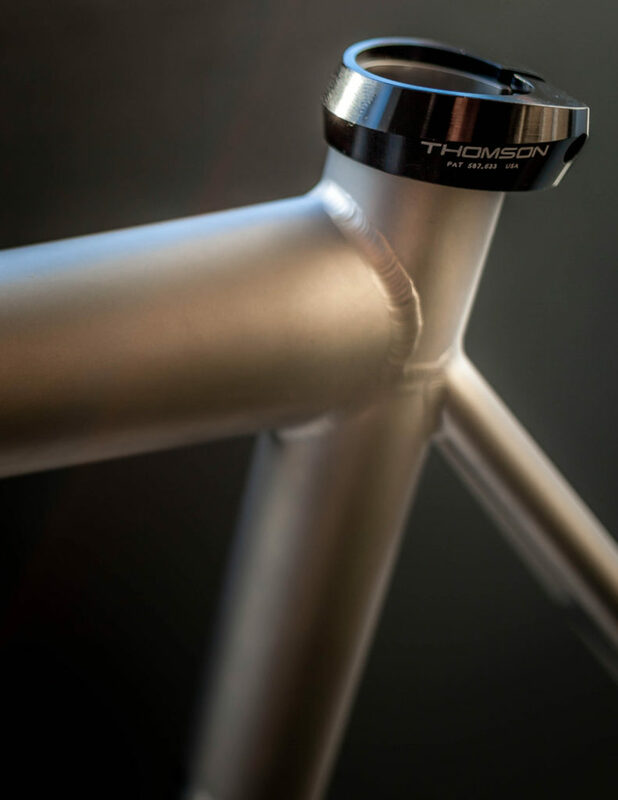 The custom bike is not about watts-per-second-saved, aerodynamic efficiency, or power-to-weight. It is, to use perhaps too bold a term, about love. It is about wanting to have piece of something that someone else has poured mountains of time and passion into. Again and again. Learning and honing the craft until it becomes a reflex, a pure expression of mastery. Practicing the moves, repeating the patterns, until it all resembles a dance.